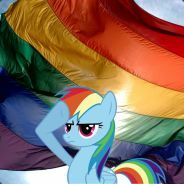 looking to play a good Pony RP server in gmod? @djspeedscratch and I am looking for a minecraft server, Back of the Line! @rainbowsdash all you had to do was ask what kind of server you want? I mean I'm stopping the crusade against people who want to join SBN, but it most certainly is not more active than this place. @vt3c Get Burnout Paradise for PC and we can race and junk. @coffeecream what time is it where you live!!! !steam Discorded Bluenote. 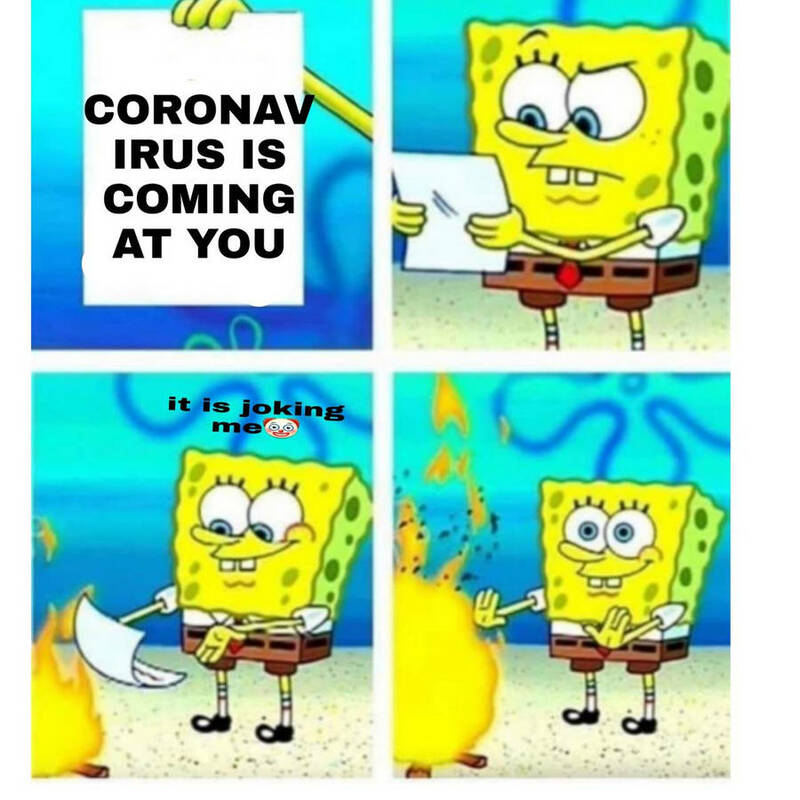 You'd better watch your back. @sprite Friendly, smendly. I never wanted to be a friendly pony. Who else actually has a Steam, out of interest? @vt3c but for that price, you could buy a civic, and make it way better than that one. http://i.minus.com/i6tey1MLg7KdM.png Certainly wasn't expecting to find this in !steam's Linux Games tab today! @neurario Never heard of it. Original is best. @nerthos GoldSrc is the original engine. !steam I play SUPCOM2 on the Steam Interface. Anyone else? @neurario It would probably end up being bad, but heck still be worth trying. @noo Boy, now I'm gonna have to make a "Steal All of @thatonestocking's Fat Lewtz" banner. http://neu.minus.com/mgwFsqCR3/ Some screenshots of the !steam Big Picture beta. Dudes with my !steam name may give it to anyone who wants it. @bitshift Arr, that's the one. Cheers matey. @thatonestocking Doesn't really matter, as far as I can tell you'll learn them all anyway. :p I took Animal Kinship though. @bitshift I keep on forgetting you are Buttshift :/ Stupid squid name. @bitshift Now give me TF2 items. I am addicted. They are like drugs to me. !steam Hey, I have an invite to the beta of the new community features. Anyone want it? @bitshift Pff, I've only played it once ever. That'd be fine. @redenchilada In that case, I'll be on shortly (need to get a drink first). Bastion won the !Steam vote. Now's your chance if you haven't got it yet. @thelastgherkin I mean I would totally buy it for you if I had any money on my debit card. @purplephish20 Neat! That's very generous of you! Anyone who has !Steam PLEASE vote for Bastion for the next Community choice sale. Toksyuryel, Bit Shift and - repeated this. @scribble Haha! I joined your little group and who will stop me? Muahahahahahahahaa! Also my !Steam is Tylian for all the people who don't have me added. @minti Oh wait, I do have you added. NEVER MIND. !Steam If you want the Source Filmaker because you didn't get your key for it yet. Get a friend who is playing Source Filmmaker, click on the arrow down in their name and click "Launch Game" Filmmaker will start downloading. @axelgunn Not a fan of Homestuck.